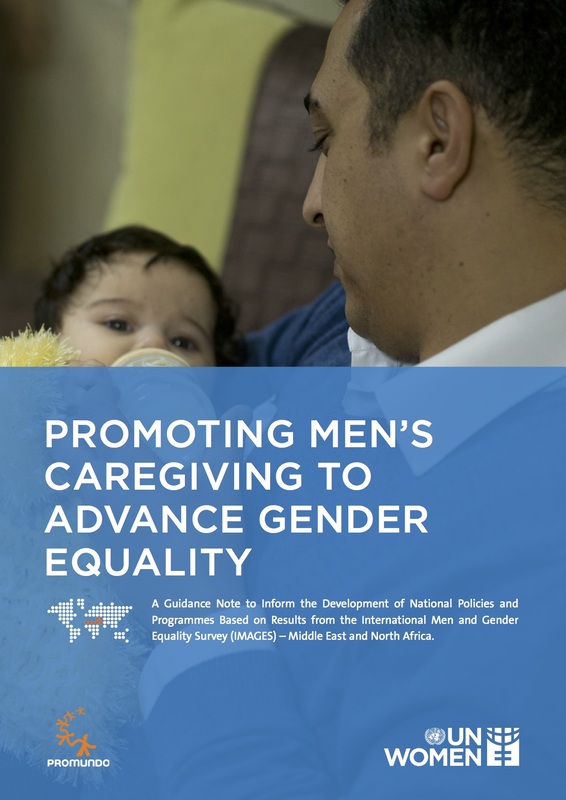 A report aimed at providing an overview and analysis of men’s participation as fathers in the Latin American and Caribbean region. 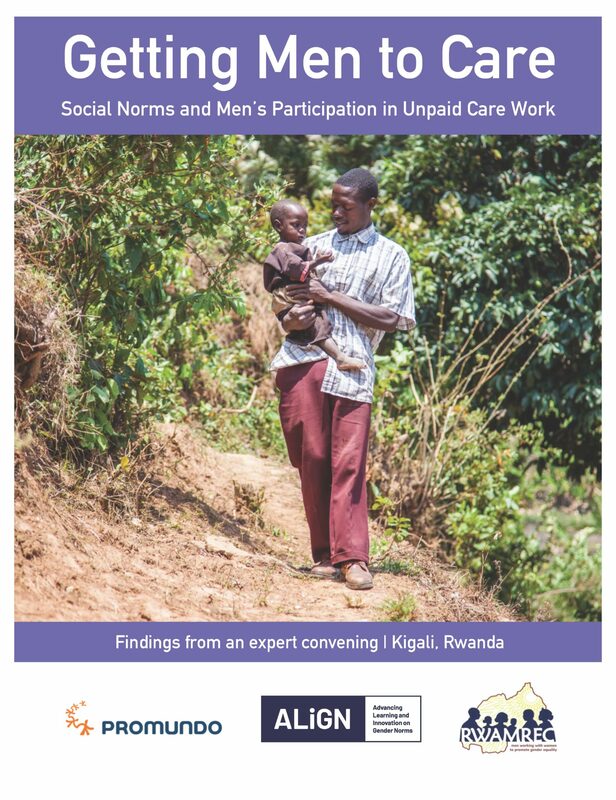 This literature review contains theoretical and empirical considerations on: the role of men in families and on the role of men in child development and well-being; policy and program experiences influencing men’s participation as fathers; existing data on men’s participation as fathers in the region; and some economic implications of men’s participation and non-participation as fathers. 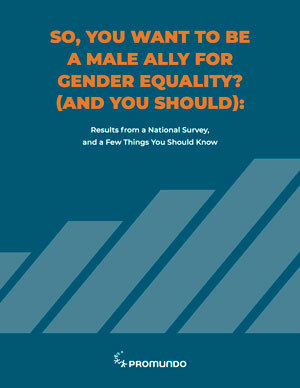 The paper concludes with program, policy and research considerations for the region.